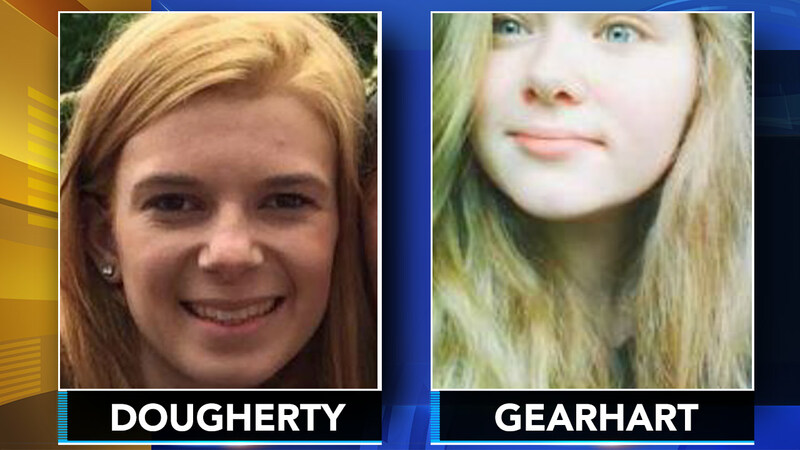 HORSHAM TWP., Pa. -- Police in Horsham Township, Pa. are asking for the public's help in finding two runaway teenage girls who have been missing for more than a week. Meghan Dougherty, 15, of Collegeville and Summer Gearhart, 14, of Henryville in Monroe County, disappeared on August 27. Horsham police said they are concerned because there has been no word on their whereabouts since then. Investigators say the girls may be traveling together, and could be in danger. Anyone with information is asked to contact the Horsham Township Police Department at 215-643-8284.